City’s impressive start to life under Matt Taylor continued with a win on penalties against Championship side Ipswich on Tuesday night, and Saturday’s match will present Taylor with a few selection headaches. 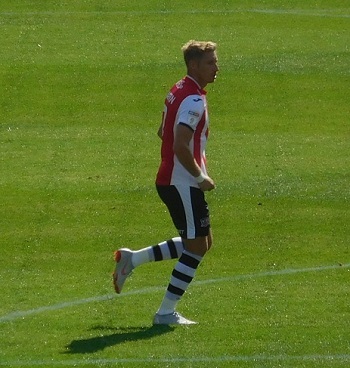 Nicky Law missed the Carabao Cup match, as did Lee Holmes, but the performances of their stand ins Lee Martin (who was voted MOM) and Jordan Tillson make them very difficult to drop – Archie Collins too impressed from the bench to show he could be yet another player to emerge from the conveyor belt of young talent at City. Newport are not expected to pull up too many trees this season, and a 3-0 thumping by Mansfield on the opening day did little to change any minds. However, a 1-0 win over Crewe last week was followed by a 4-1 away thrashing of Cambridge in the Carabao Cup, meaning Mike Flynn’s side are also in confident mood ahead of Saturday. 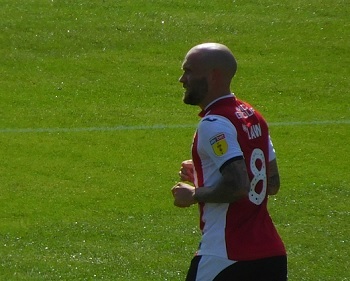 While players like Ben Tozer and Frank Nouble departed for pastures new in the summer, Flynn has compensated with the signing of players like Keanu Marsh-Brown, who has built a reputation in non-league, and the loan of the towering Jamille Matt from Blackpool. Padraig Amond remains the player to watch, however, with three goals to his name already. 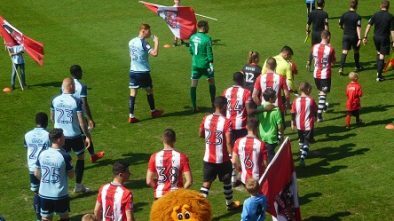 Last season the home sides took the bragging rights – a solitary Lee Holmes goal giving City the points in September before Newport got their revenge on New Year’s Day, winning 2-1 – Amond put the hosts in front, Stockley equalised before Robbie Willmott fired the winner. 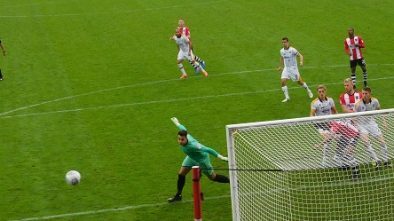 The sides are level with three wins apiece, and there have been four draws.